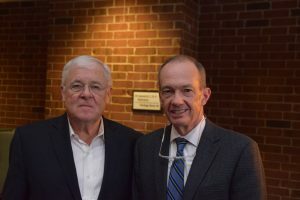 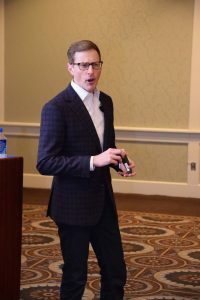 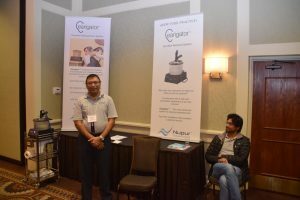 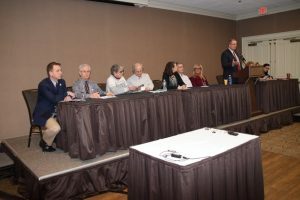 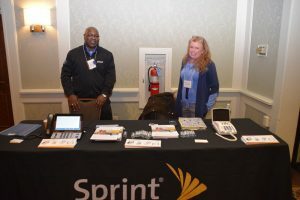 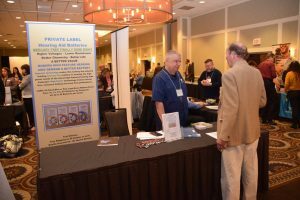 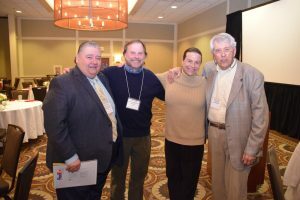 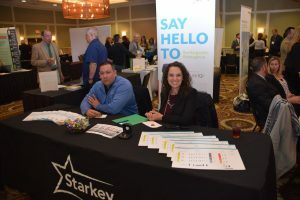 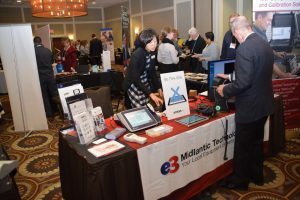 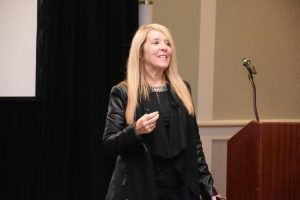 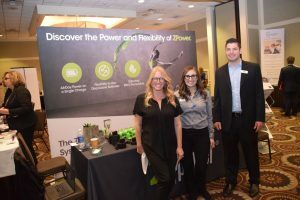 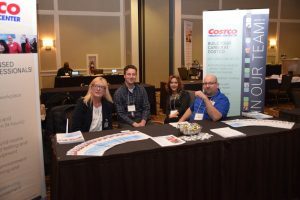 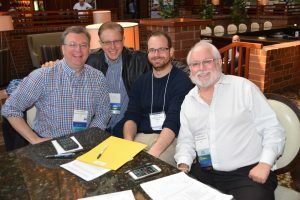 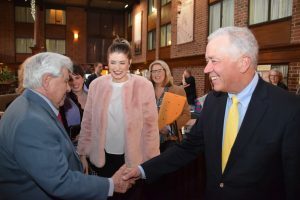 The following are some photos from the Mid-Atlantic Hearing Expo March 22-24, 2018. 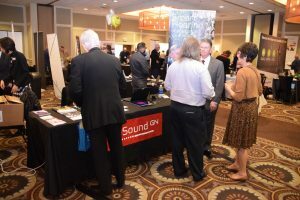 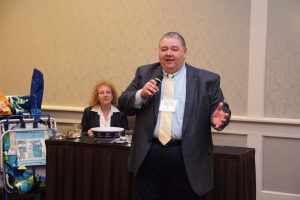 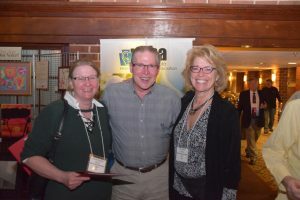 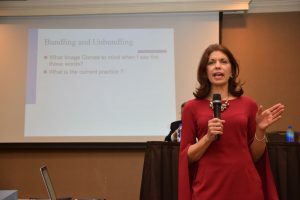 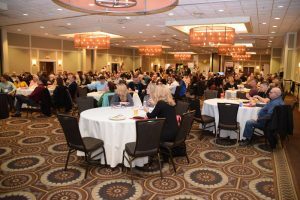 NJAHHP has been long established as a leader in state conferences for the hearing professional. 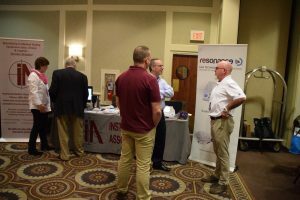 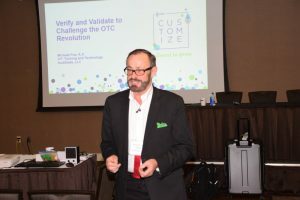 We were pleased to have joined the MAHE for a very successful 2018 Conference for attendees and exhibitors.